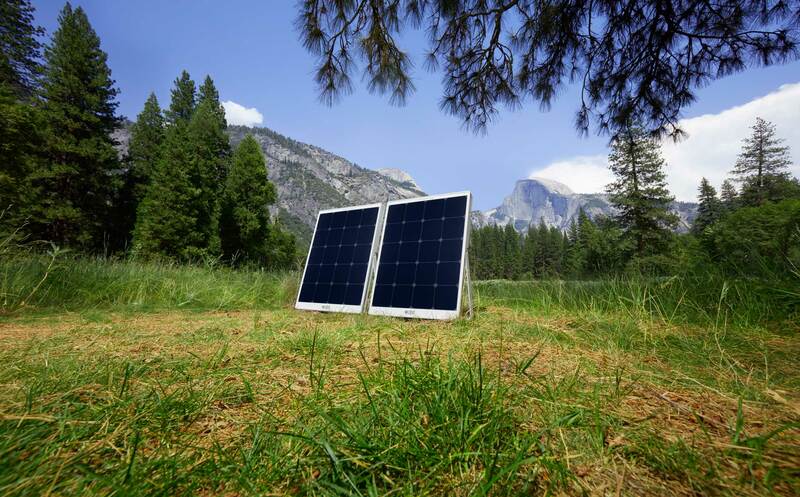 SolPad first introduced the world to how innovative solar can be with SolPad Mobile. 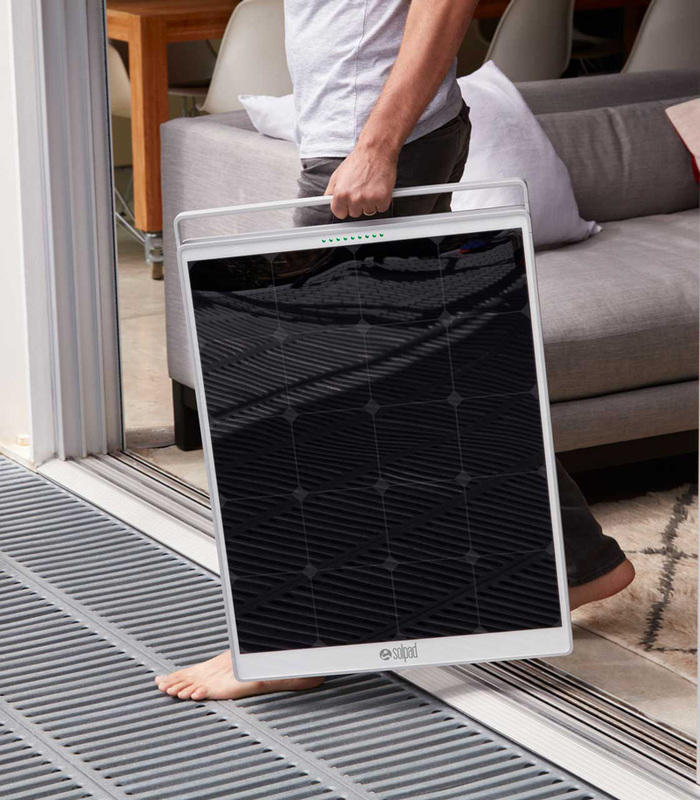 SolPad Mobile is far more than just a portable energy collector – its a one stop solution for significant power at home or on the go and it’s the world’s first self-architecting AC micro-grid. SolPad Mobile is not currently for sale as we bring the SolPad Home line to market. 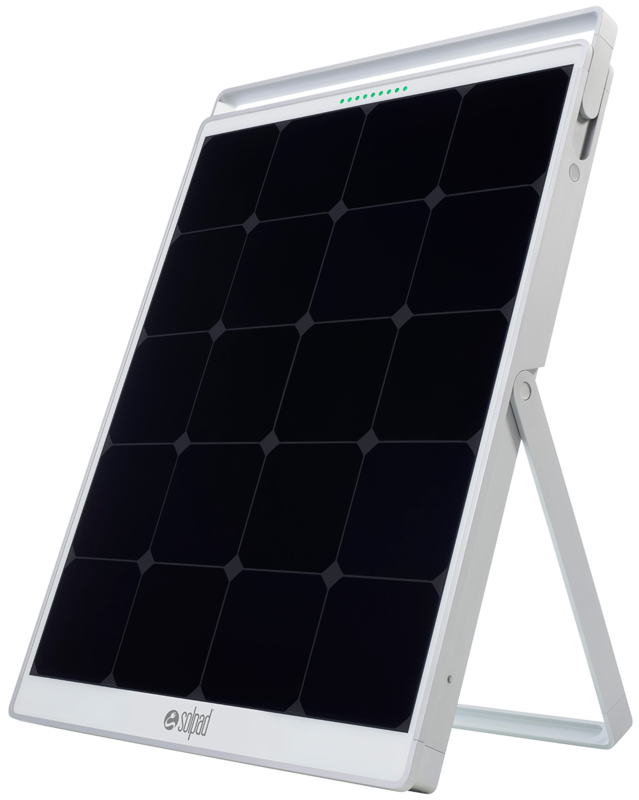 More portable products will be available for purchase after our rooftop solution is released.